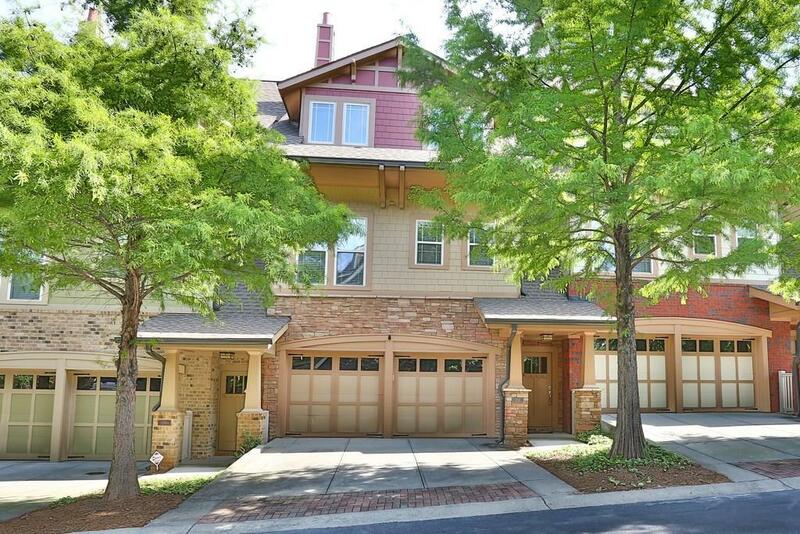 Updated and Exceptional Johns Creek Walk Town Home. This place rocks and is ready for move in! Superbly finished with many upgrades and a designers flair. This one of a kind spacious home features hard wood floors, stainless steel appliances, upgraded granite, top of the line designer carpet custom paint all at an affordable price point that is easy on the wallet. This wonderful gated community is centrally located and includes a pool and tennis court amenities. You will love the perfect combination of luxury and convenience.